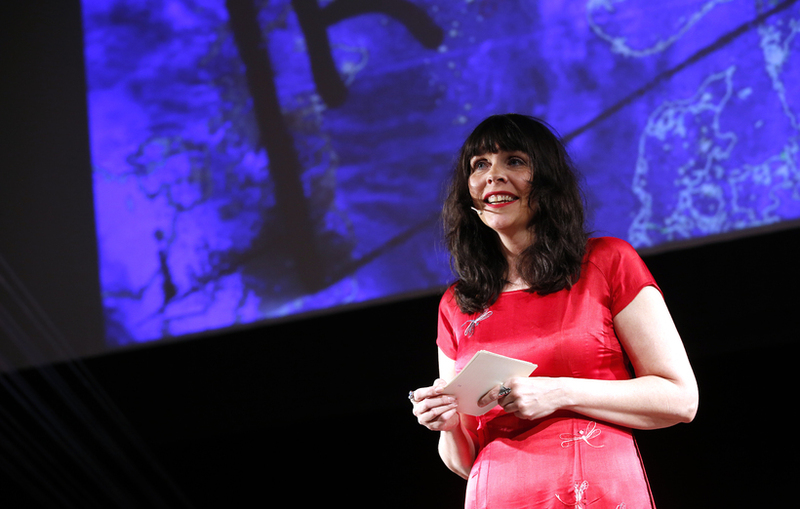 “No living Icelander has done more for our people and country than Björk,” writes leader of the Icelandic Pirate Party Birgitta Jónsdóttir, in an escalating war of words between members of the political class. The controversy began when the world-famous artist candidly called Iceland’s Prime Minister and Finance Minister “rednecks” hell-bent on destroying the highlands of Iceland, by building further dams and laying electric cables. 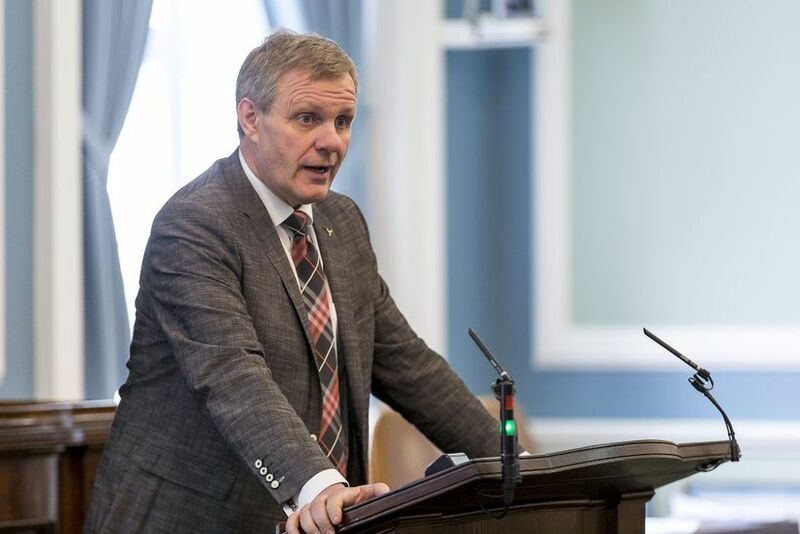 Jón Gunnarsson, MP for the centre-right Independence Party (of which the Finance Minister is the leader), immediately hit back defending the sensible use of renewable energy source to create value and opportunities and bolster Icelandic society. “I don’t imagine Björk will be making much of a contribution to this – does she pays taxes in Iceland? I don’t know. She looks a bit out of it in that mask she’s wearing,” read his Facebook post on the subject. 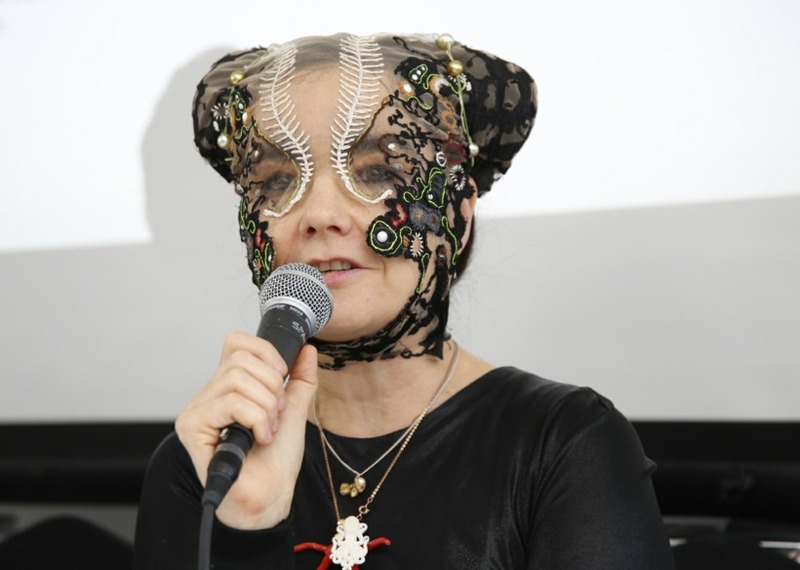 Mayor of Reykjavik Dagur B. Eggertsson leapt to Björk’s defence, describing her as “not only Iceland’s most successful artist internationally […] but also a clear and unequivocal advocate for Icelandic nature and environment” and suggesting Gunnarsson should apologise for his remarks. Head Pirate Birgitta Jónsdóttir has chimed in in a similar vein, saying that Gunnarsson should be ashamed of himself.